​I risk stirring a bowlful of nutritional controversy with my “cereal box” entry for Challenge #106. I’m trying to work on my design skills (… and confidence) and this challenge called for gaudy, over-the-top colors and in-your-face typography. Something to attract the tykes in shopping carts in grocery stores everywhere – “Daddy, let’s try that one!” – something to stand out in the staggering choices available in the cereal isle. As usual, I started with a colour scheme. I picked a standard palette in Illustrator and got to work. A little bit too enthusiastically, as it turned out. I’ve watched enough Lynda.com videos to know there’s something in Illustrator called “recolor artwork” I just didn’t know where to find it. Ninety seconds with my hero Deke McClelland set me straight. The Recolor Artwork command in Illustrator quickly changed a background to match my color scheme. Then I reinforced some type theory from long ago: kerning and tracking. 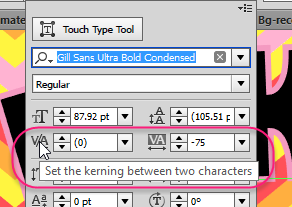 “Kerning” controls the spacing between two letters. “Tracking” controls the spacing between all selected characters. Ever since Challenge #83: E-Learning Reaction GIFs for Visual Storytelling, I had wanted to try creating an animated gif. The community came up with such innovative ways of using these gifs, I started to think these annoying little things could actually be useful. I created the egg in Illustrator, animated it in Photoshop and wanted it to rock back and forth. And that’s when I learned that Storyline doesn’t recognize the “stop” command on a gif. So my egg wobbles – annoyingly – forever! Aren’t animated gifs awesome? So here’s what really happened. Friday, I glanced at the Challenge to find out what it was about and started thinking about what I could do with a Cereal Box. And since I don’t eat cereal, and had just been to lecture on brain health, I thought I’d work in some nutritional insights. When I was ready to post my final cereal box, I read the Challenge instructions again. Oh-oh. 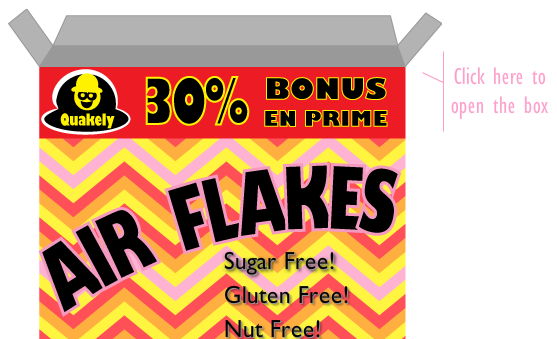 The cereal box is supposed to have an eLearning theme! Of course… How could I have missed that? So I’m laughing at myself for not reading the question! Here’s my interactive cereal box. 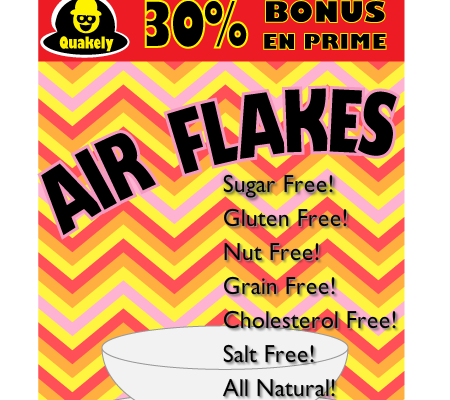 Click the image to launch an interactive cereal box.